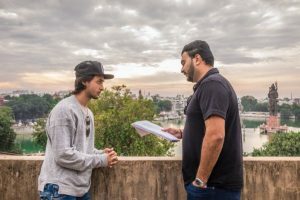 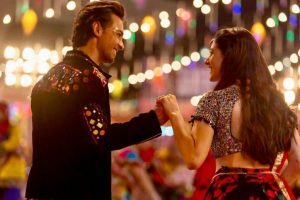 Continue reading "Loveratri | Aayush Sharma, Warina Hussain tease audience with song ‘Akh Lad Jaave’ teaser"
Aayush Sharma and Warina Hussain's debut film, Loveratri, will soon have another song added to its album. 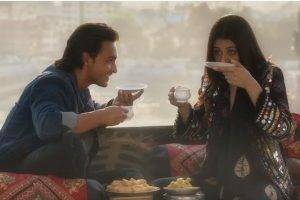 Continue reading "Aayush Sharma, Warina Hussain’s Chogada song from Loveratri crosses 10m views on YouTube"
Continue reading "Loveratri trailer crosses 20m views on YouTube"
Young debutant Aayush Sharma's social media updates are quite the rage on the internet. 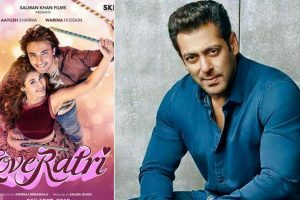 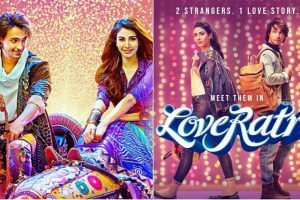 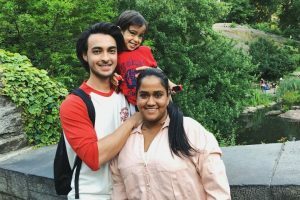 Continue reading "Aayush Sharma overwhelmed by response to Loveratri teaser"
Continue reading "Debutant Aayush Sharma excels in Loveratri teaser"
Continue reading "Loveratri teaser to have voice-over by Salman Khan"
Continue reading "Loveratri: Aayush Sharma, Warina Hussain set for ‘garba’ this Navratri"
Continue reading "‘Loveratri’: Lead actors, director will debut with this Salman Khan-backed flick"
Continue reading "Aayush Sharma and Warina Hussain starrer ‘Loveratri’ goes on floors"
Continue reading "‘Loveratri’ to release on October 5"
Continue reading "Valentine’s Day treat: Salman Khan reveals ‘Loveratri’ poster featuring Aayush-Warina"
Continue reading "Ayush, Warina look adorable in first pic from debut film ‘Loveratri’"